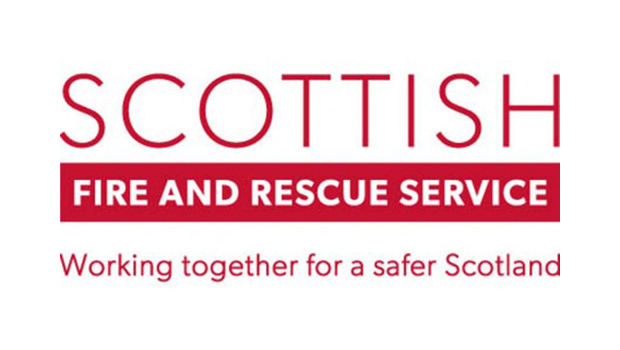 A man has died in a house fire at Waggon Road, Leven in the early hours of this morning (Tuesday). Fire appliances attended the scene around 7.45am and the fire was extinguished shortly afterwards and a man’s body was found upon fire crews entering the flat. No further information has been released about the identity of the deceased at this time. There is to be a joint investigation into the blaze between the fire and police services. A Scottish Fire and Rescue Service spokesperson commented: “Three fire appliances were dispatched to the scene from Methil and Kirkcaldy.